Customer Daniel Bloom called us in to clean his carpets as well as his exterior. The mold build-up was no match for our two-part cleaning solution. 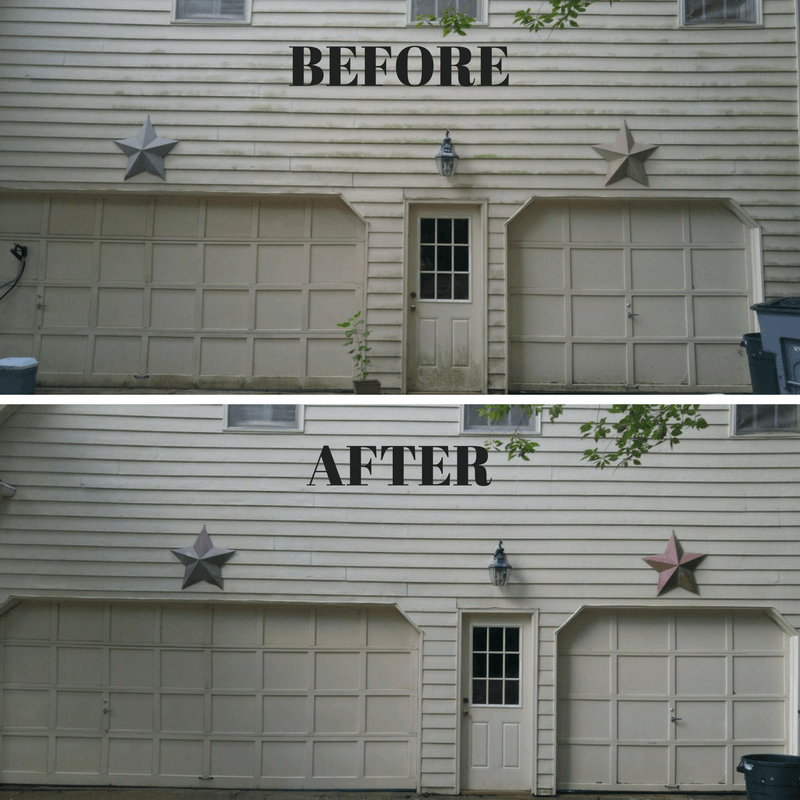 Check out the results of this pressure washing in Charlotte!